When it comes to corporate venues, no one has more expertise than London PAs. Here are 7 business venues popular with the crème-de-la-crème of PA professionals in the big city. This is a venue that needs no introduction, but here's one anyway. Iconic Olympia is known globally for its expansive, Victorian-era exhibition space. 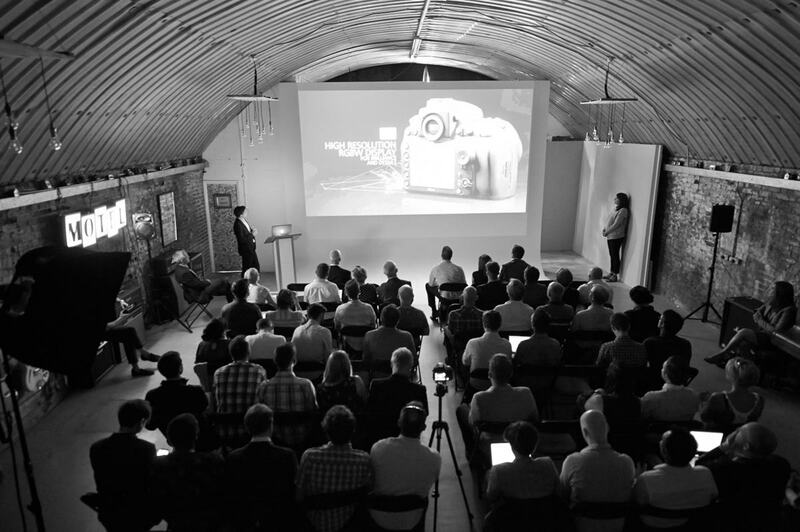 The on-site, purpose-built conference centre boasts an auditorium, five separate breakout rooms and huge exhibition space, all steps from the nearby Overground station – which is named after the renowned venue itself. The 1,768 square metres of space holds up to 600 delegates for the biggest and baddest of conferences. If you're going the classy traditional route, this distinguished livery hall seats around 80 people at a historical City location just steps from the Thames. Home to the Company of Watermen, established in 1555, the venue is hireable in its entirety, consisting of two larger rooms and two smaller, breakout areas, all of which are filled with fascinating historical artefacts to peruse during meeting downtime. For events that need a creative touch, the modern and quirky route is also ready to be explored. MOTEL welcomes creative endeavours of all kinds, hosting live gigs, fashion shows, photo and video shoots and workshops, as well as conferences for up to 75-odd people (rather than 75 odd people). Set under a Victorian railway arch, the boutique Hoxton space boasts big-name past clients such as Nike and the BBC. This boutique hotel – styled in a similarly quirky way to the popular and original Hoxton Shoreditch – provides a perfect space for meetings, intimate conferences and company away days. 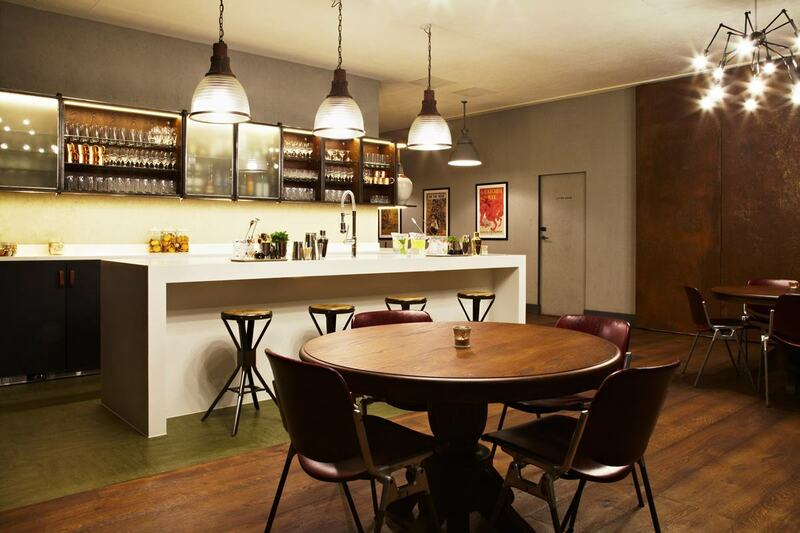 The Apartment, its private-meeting and events space, has a retro feel with several fully-equipped private rooms – including the Library and Living Room – along with a pantry stocked with goodies to help get through the affairs of the day. Once a Pickle Factory in London’s Cockney heartland, this warehouse then became a medical supplies storage space until it was finally reinvented as a venue sometime in 2013. 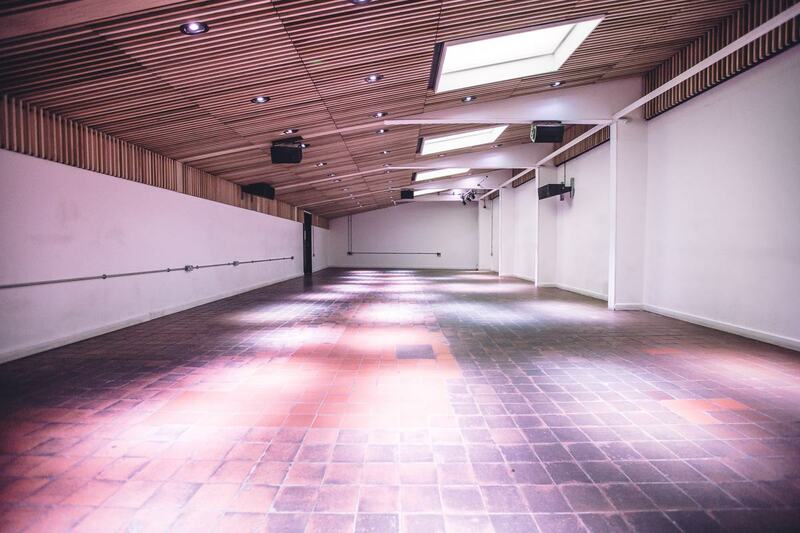 Now a blank-canvas location in the same style as its larger counterpart, The Pickle Factory has been turned into a flexible event space, perfect for away-days, training days, workshops, seminars and smaller conferences. 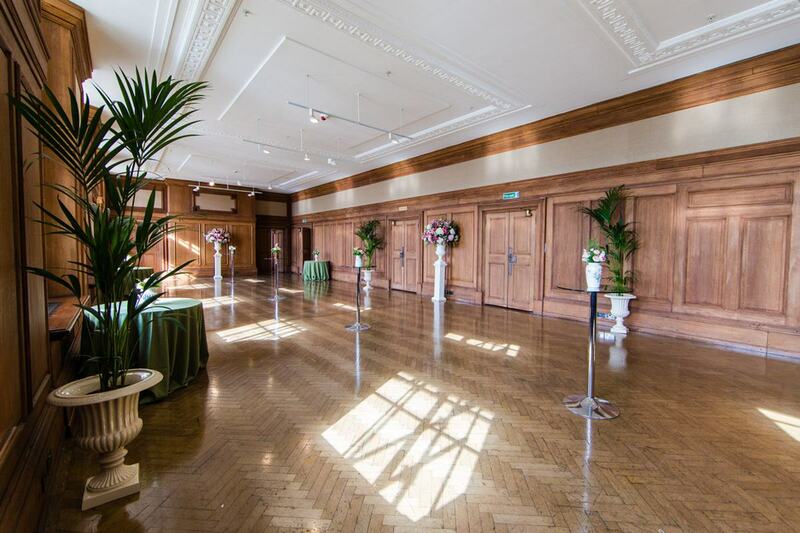 Iconically located on the South Bank, adjacent to the London Eye, Riverside Rooms bring a touch of elegance to the corporate event, wowing with four inter-connecting, oak-panelled rooms. First-rate AV facilities and refreshments are on hand at the Grade-II listed venue, which offers stunning views of the Palace of Westminster. 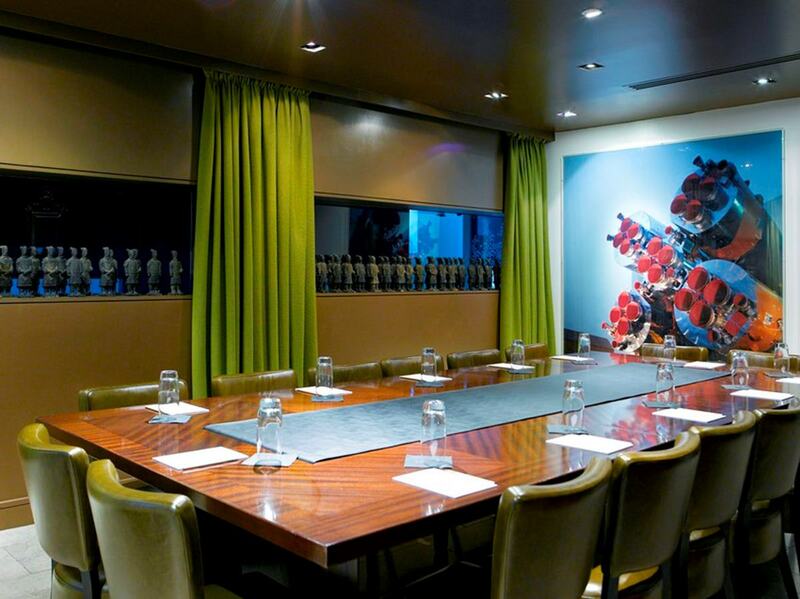 Buzzing Covent Garden is home to our last stop, this creative meeting venue with such intriguing spaces as The Rocket Room, The Forest Room and The Bellini Bar. Each boasts its own personal qualities suitable to certain corporate events – such as the DJ booth in The Oak Room and the state-of-the-art recording equipment in The Studio. Meanwhile, The Loft Lounge tempts attendees with a classy cocktail bar, and HD video footage can be aired in The Screening Room, while its plush and comfy red seats. If you’re a PA and want great deals on venue options, check out hirespace.com.